Speaking at Smart Dubai's 'Future, Now' event held in Dubai Design District on April 16, His Highness Sheikh Hamdan bin Mohammed asserted that the Dubai Government will issue its last paper transaction in 2021, as the UAE begins a new journey to a smart city worthy of the Government of the Future, the UAE Centennial 2071, and the Mars 2117 Project, among other national initiatives. 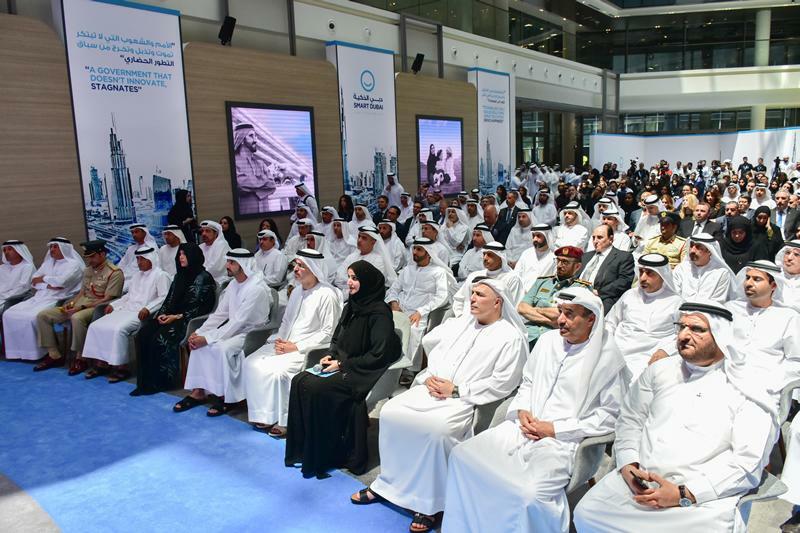 The 'Future, Now' event celebrated three years of Smart Dubai and its accomplishments. Smart Dubai's new 2021 vision entails building a globally competitive economy that is digitally connected and "lean". The transformation strategy aims to use technology to "enhance the quality of life for the main constituents of the city; namely the government, businesses, residents, resources, and infrastructure." 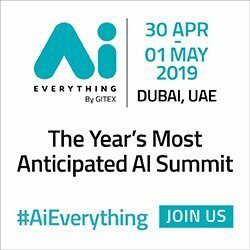 The strategy has been described as "the path forward to becoming the smartest city on earth, by transforming Dubai's economy into a more competitive, digitally-ready and highly innovative ecosystem." The Dubai Pulse platform is an interactive dashboard that provides citywide information in real-time. By utilizing data from across the city, it can visualize key information and allow decision makers to "plan, implement, and refine approaches to enhance the quality of life and global competitiveness." By bringing together such a diverse range of information from the city, the dashboard is able to "recognize new patterns, a process that can drastically transform the way in which citizens, organizations, and leaders interact." The platform compiles all available data to both the public and private sectors. It will provide access, for the first time, to live and real-time data about the city. It includes three layers of data: the first will be free of charge and caters to the public, while the second offers thorough analysis of the data (in exchange for a fee) to be used for academic, professional, commercial, and economic purposes. The third and final layer includes data accessible exclusively to Dubai government entities. "When HH Sheikh Mohammed bin Rashid Al Maktoum, Vice President and Prime Minister of the UAE and Ruler of Dubai, announced the Dubai Smart City project three years ago, he wanted to change the meaning of the term 'technological advancement' by creating an unprecedented model that integrates technology with our goals of ensuring the best standards of living, wellbeing, and happiness for the people of Dubai," said HH Sheikh Hamdan bin Mohammed. "Today, we mark the beginning of a new phase - 'Smart Dubai 2021' - that revolves around challenging ourselves and surpassing our own previous achievements. We are looking to build a truly smart city - one that will use technology as the key to a balanced and happy life." His Highness described Dubai Pulse as the "backbone of Dubai's transformation and shift towards smart technologies." He has ordered all government departments to begin populating the platform with their data as of today. "While we've already seen a great shift towards digital government transactions, I believe that the future of government will be entirely paper-free," said His Highness. "In 2021, we will celebrate the very last paper transaction in Dubai, and Smart Dubai will see to it that we achieve this mission." 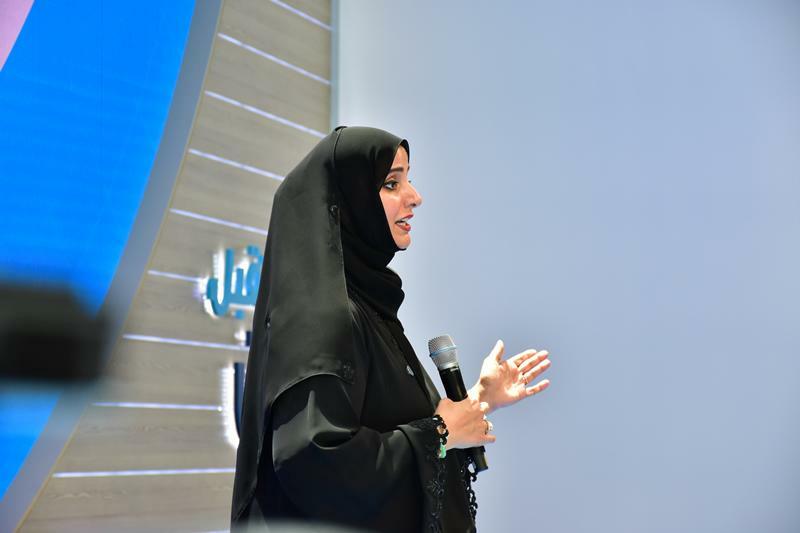 Despite the success of Smart Dubai's initiatives over the past three years, the organization is "only just getting started," according to HE Dr. Aisha Bint Butti Bin Bishr, Director-General of the Smart Dubai Office. Speaking at the 'Future, Now' event, Her Excellency said the organization is proud of what has been achieved since its inception. Smart Dubai has succeeded because of its "productive collaboration with strategic partners in the public and private sectors as we edge closer to achieving the Smart Dubai 2021 strategy." 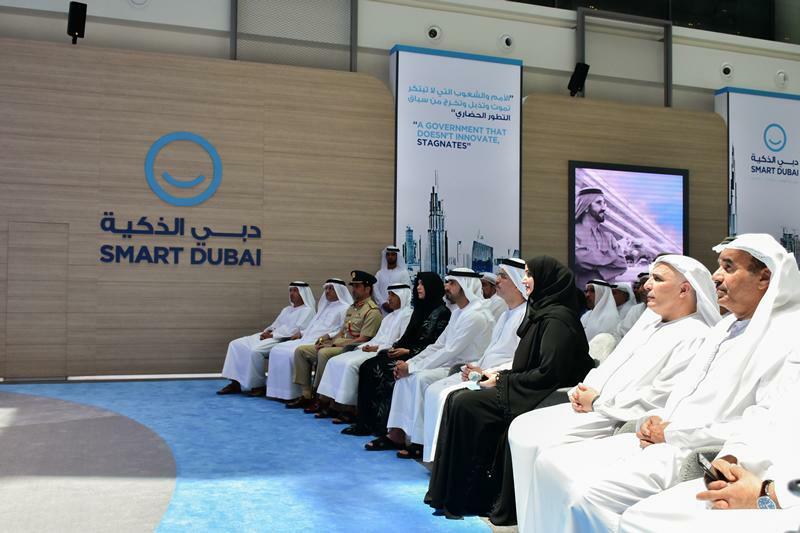 "We've set our priorities, guided by the words of HH Sheikh Mohammed bin Rashid Al Maktoum as he launched Smart Dubai back in 2013, when he said that there is no single model for progress, rather there is constant innovation and development," HE Dr. Aisha added. "We have lived by these words ever since, applying them as we push ahead with our constant pursuit of innovation in our strategies and operations, as well as in the quality if the solutions and technologies we have adopted and developed." 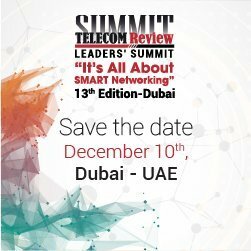 Speaking to Telecom Review at the event, HE Younis Al Nasser, Assistant Director-General of Smart Dubai, said big data has the potential to build a digital economy and will be the currency of the future. 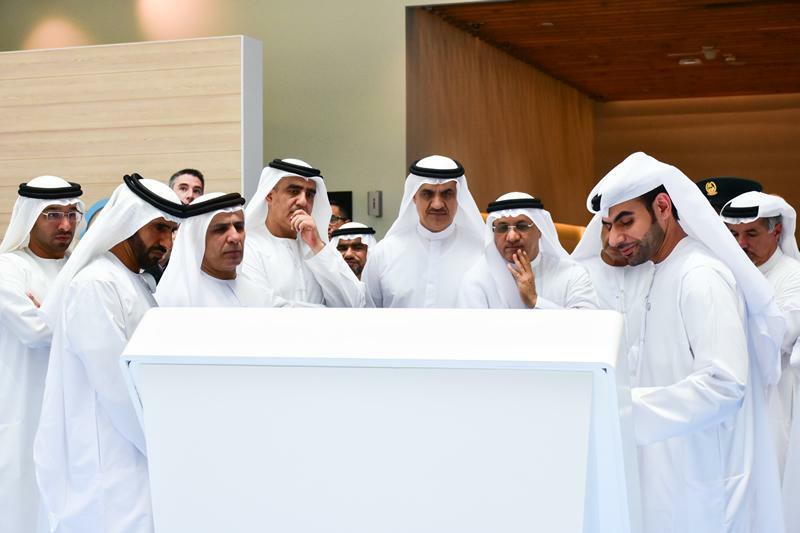 Through its initiatives that support big data sharing, Smart Dubai is "creating an ecosystem that enables creativity and innovation that will empower the private sector to come on board and offer new services that can be done on top of the data that's being provided for open and shared purposes," said HE Al Nasser. "The shift towards smart technologies in recording and processing data is the foundation for success in the era of big data," Al Nasser continued. "Following the launch of the Dubai Data Establishment, the natural progression was the launch of 'Dubai Pulse' to act as a digital safe for all of Dubai's data so that figureheads and stakeholders in all sectors across Dubai can find what they need to make informed decisions. The platform compiles all government data in one place, where the right information can be provided for the right people whenever they should need it." Ultimately, Dubai Pulse will "enhance operational efficiency by reducing data access costs," said HE Al Nasser. "It will facilitate the exchange of open and common data between public and private institutions and individuals, which will eventually contribute to the complete digital transformation of the Emirate of Dubai." Al Nasser further outlined how the platform will "enhance our ability to innovate, in addition to ensuring the optimal use of data by aggregating it in a single platform, analyzing it, using it to support and expedite decision-making." HE Wesam Lootah, CEO of Smart Dubai Government, concluded by commenting on the rapid pace at which our world is evolving, which forces people to look past the innovations of today and to work towards solutions for the future. 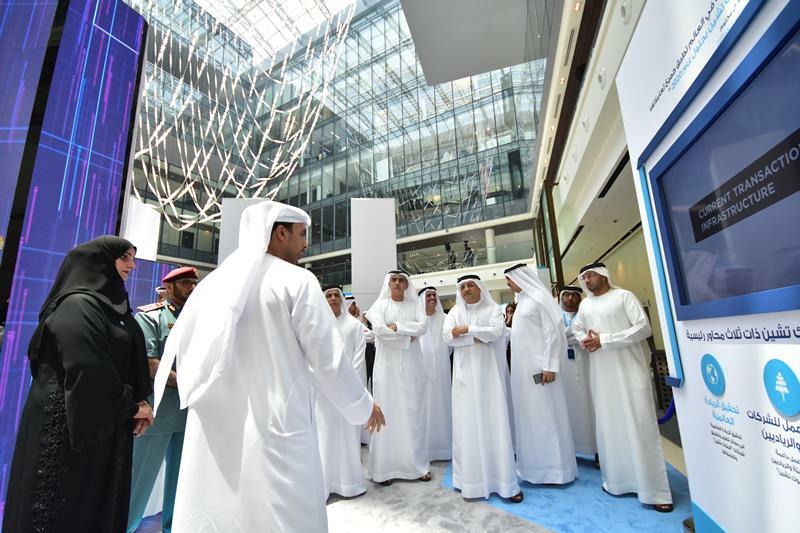 HE Wesam Lootah said this is what Smart Dubai is striving for as it launches Smart Dubai 2021. It's the next step in the process of transforming Dubai into a city that invests in technology and implements it to improve people's lives and make Dubai the happiest city on earth, Lootah explained. The four-year plan covers infrastructure, legislation, and applications.